It's a bit like Christian Laettner with an extra pass thrown in to boot. Mercy-Middletown's Maria Weselyj hit an epic buzzer beater against Lauralton Hall-Milford to lift her Tigers to Connecticut's Class LL state championship yesterday. Mercy won 54-53. They had lost in the finals each of the past three years. **Follow us on Twitter or Facebook. 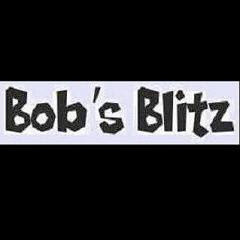 Subscribe, or Return to BobsBlitz.com.